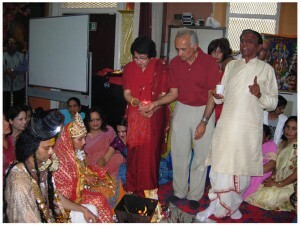 Shree Radha Krishna Hindu Temple Liverpool is a charitable trust founded by the Indian community of Liverpool. Registered Charity No. is 261646. 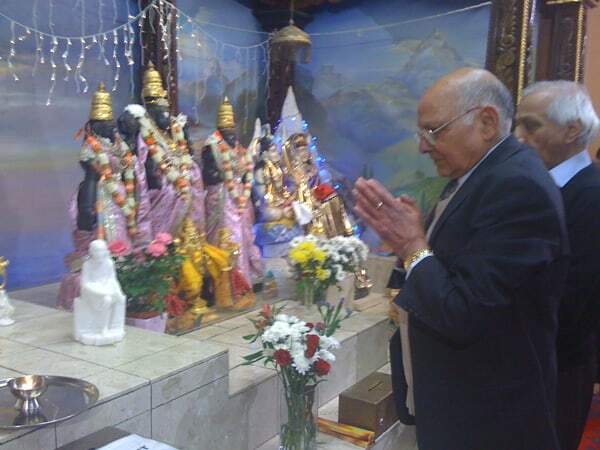 Liverpool has an increasing Hindu population comprising of Businessmen, Doctors, IT professionals, Private and Public Sector employees and students coming from India to seek higher education. 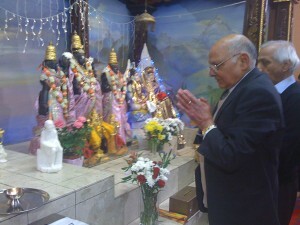 Shree Radha Krishna Hindu Mandir is formed by the Hindu community in Liverpool to practice their religious faith. The essence of Hinduism is to spread and follow the ethos of love, peace and devotion towards the almighty in a secular society which is so diverse and complex in nature. 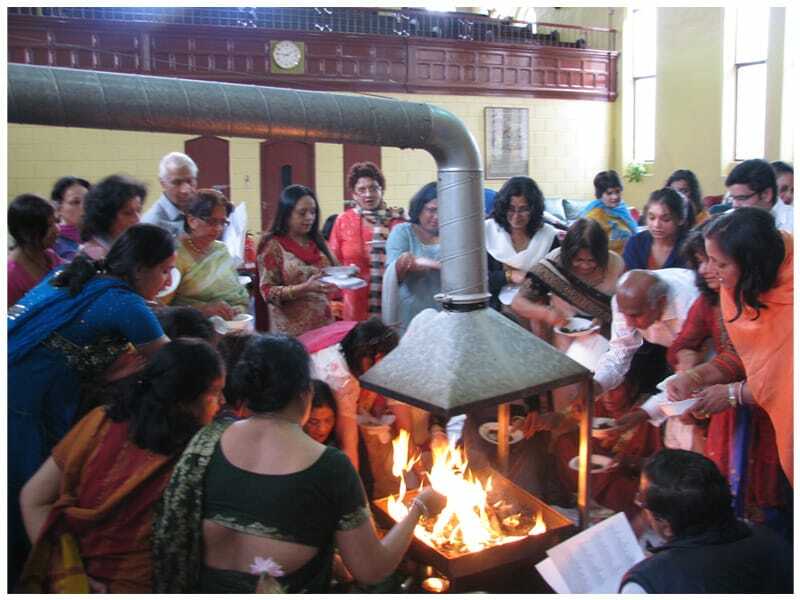 HCO works with other faiths to promote harmony. The Hindu religion is the oldest known religion dates back to 3000 BC. 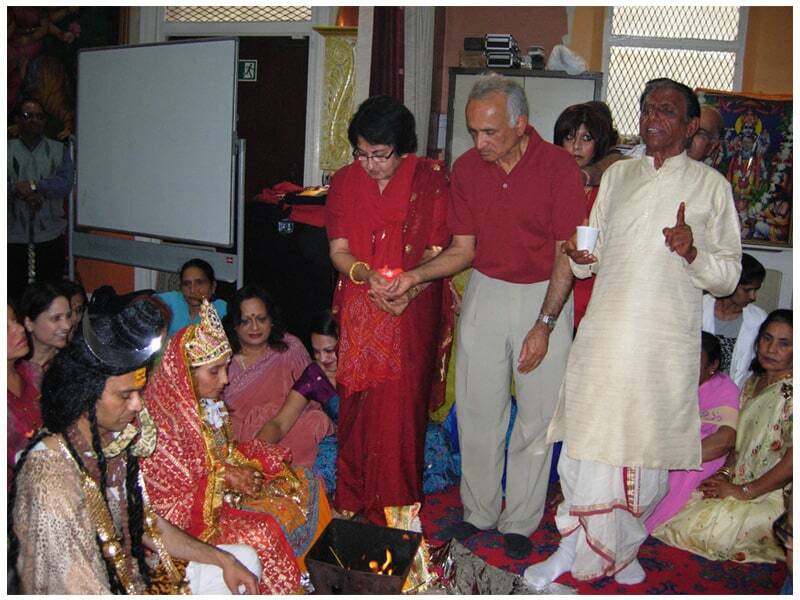 The first Hindu temple was set up at 31 Botanic Road Liverpool in 1957 by a group of devotees. In 1976, the temple moved to its present location. 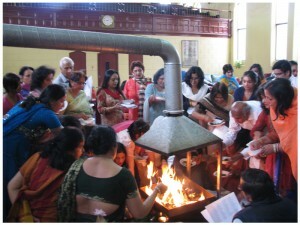 The organisations has a constitution and the temple functioning is carried out as per its guidelines. Puja and Arti is performed daily.Every Tuesday, a gathering of devotees take part in puja and arti followed by meals prepared in the temple kitchen. From M62 – Continue onto M62 towards Liverpool City Centre. Bear right onto Bowring Park Road (A5080) and continue for 0.83 miles. Bear right onto Edge Lane (A5047) and continue for 1.24 miles. HCO is on the right side. Nearest coach station is LIVERPOOL COACH STATION. 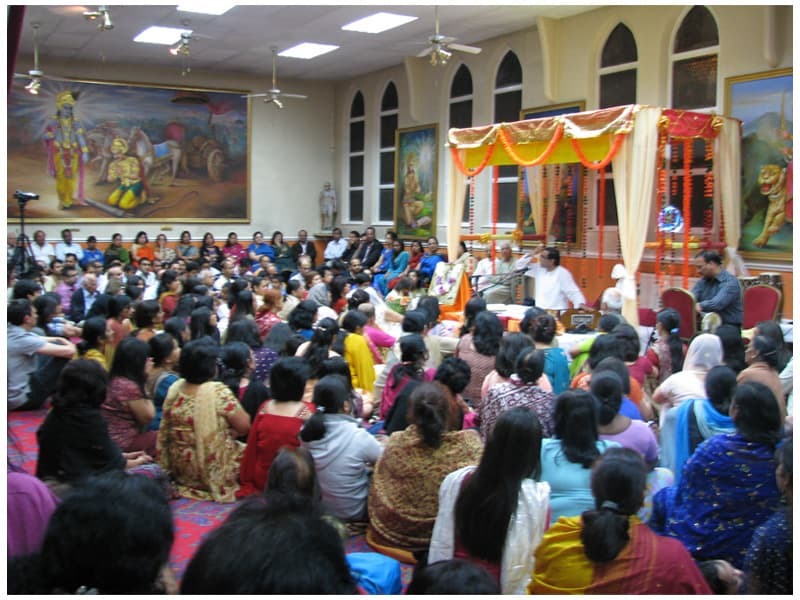 From Liverpool Coach Station, take a taxi from the station and Temple is 5 minutes drive. Alternatively there are direct Buses to Temple from London Road outside the coach station. From Liverpool Lime Street Station, take a taxi from the station and Temple is 5 minutes drive. Alternatively there are direct buses from the Queens Square Bus station opposite railway station. The NEAREST train station is Edge Hill Train Station (0.03 miles).